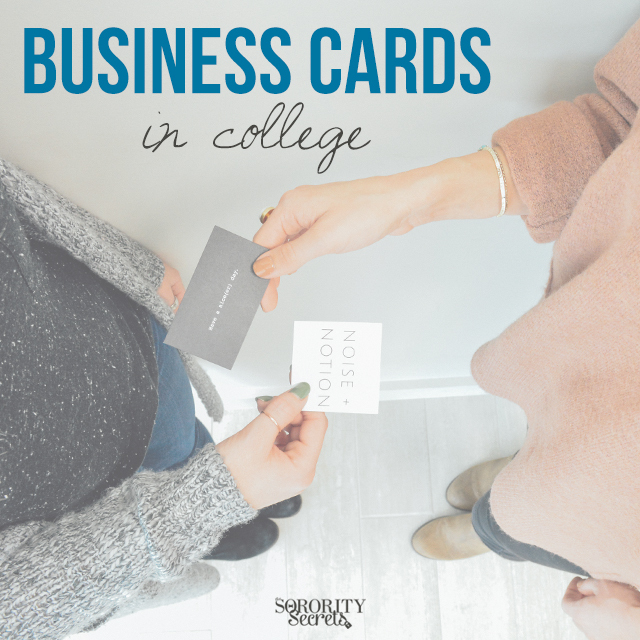 You're probably thinking- "why should I have a business card in college? I don't even have a business and I'm still a student!". Here's the thing, you never know when you're going to meet someone and in life, it's all about who you know. Someone you meet randomly can be the person who helps you land your dream job or even a future business partner after or during college- so you should always be prepared. Business cards typically have the business name, your name, email, phone number, etc but in reality, you can have whatever information you want on your business card- the point is to get the information you want to exchange on your card! In college, if you don't have a business or anything, you can simply put your name, email, phone number, and even your social media handle! Another great thing about having a business card is that you look professional and creditable- it really impresses people when you have a business card in college. It shows us that you're serious and prepared! You can easily create one online! 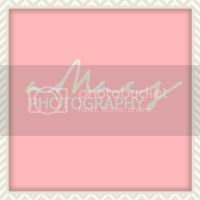 We typically like to use Moo.com because it has great designs and they're pretty inexpensive and fast! Take our word for it and get a step ahead among others!